A people transportation service provider to the IT industry was facing the problem of managing their fleet of leased vehicles, being used for carrying their client’s employees, belonging to an IT organisation, who work on different shifts schedules, all through the year. The company faced the issue of monitoring the scheduled trips to avoid unnecessary trips and to plan the routes to economise on operating costs. The transport organisation needed a GPS tracking enabled solution to monitor and plan trips efficiently. The task involved allocating fleets of vehicles or cabs on optimised routes, to pick up employees from one point and drop them at other assigned locations, according to their shift schedule, that was periodically changed. The transport service provider approached Trinetra Wireless for a fleet management software with mobile support solution to streamline operations & improve people safety. 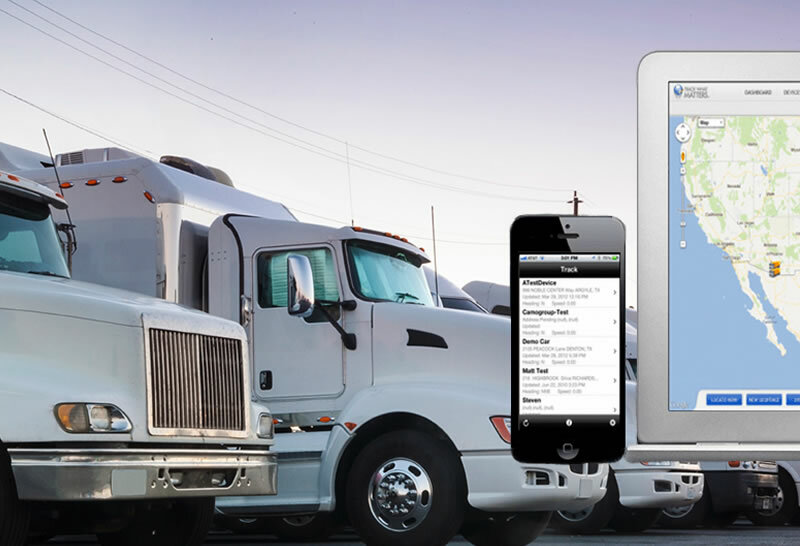 The right product was provided to the client which is our GPS Vehicle Tracking Fleet Management software. 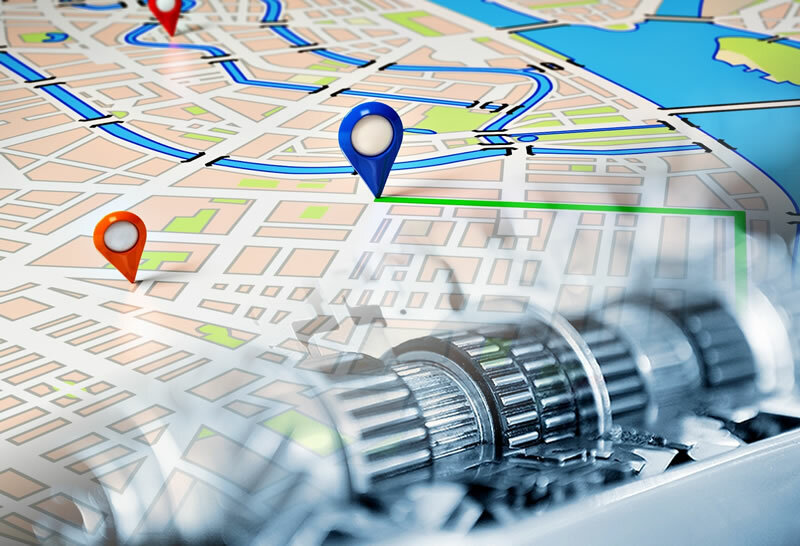 The fleet management system has many features like Vehicle Tracking, Route Management, Geozone & Digital Mapping, Fleet Maintenance, Alerts & Notifications. It also various others features than real-time location tracking, that includes driver behaviour monitoring, in-cabin alerts, plus Geo fencing that aids to proper vehicle utilisation, improve fuel efficiency etc. Improved driver management with in-cabin monitoring device. The client is a leading automobile dealer with distributors in almost every part of the country. To have a competitive edge over the competitors, the client would like to provide add-on options to the vehicles. The client is handling an automobile dealership for handling cars and commercial vehicles, for distribution and service of vehicles from top manufacturers. They also distribute the products which will fit as original equipment by the vehicle manufacturers and acquired clientele including top most companies in the region. As a vehicle dealer it is essential for them to provide the good customer service after the sales. For their business they need to maintain 1000+ vehicle details under consolidated software which should eliminate man power, hassle in handling group of vehicles etc. 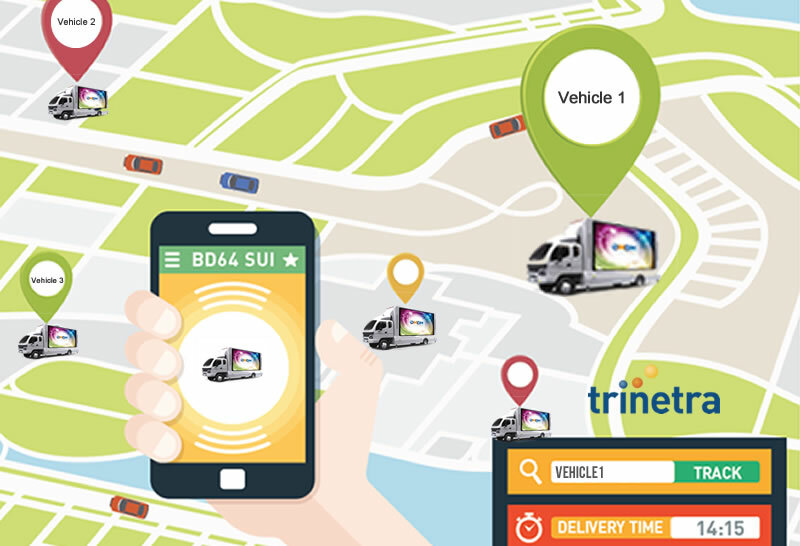 The client was provided with Trinetra vehicle tracking solution along with the fleet maintenance module, this enables the client to handle any number of vehicles. 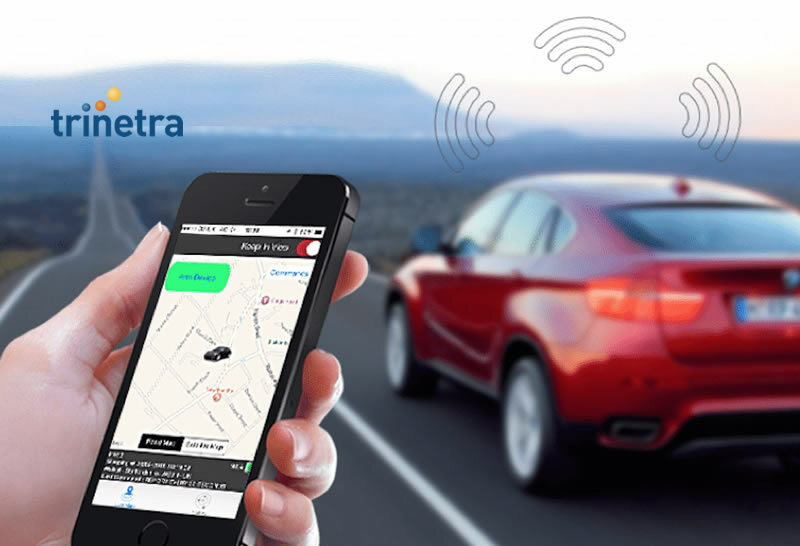 Trinetra provides consolidated information on status of the each vehicle which includes information about maintenance, service, history of service and authorized person assigned to the vehicle etc. Trinetra also enabled the client with real time alerts on service over due and utilization of the vehicle. Reports were scheduled accordingly to update the relevant stake holders.